Start the car! 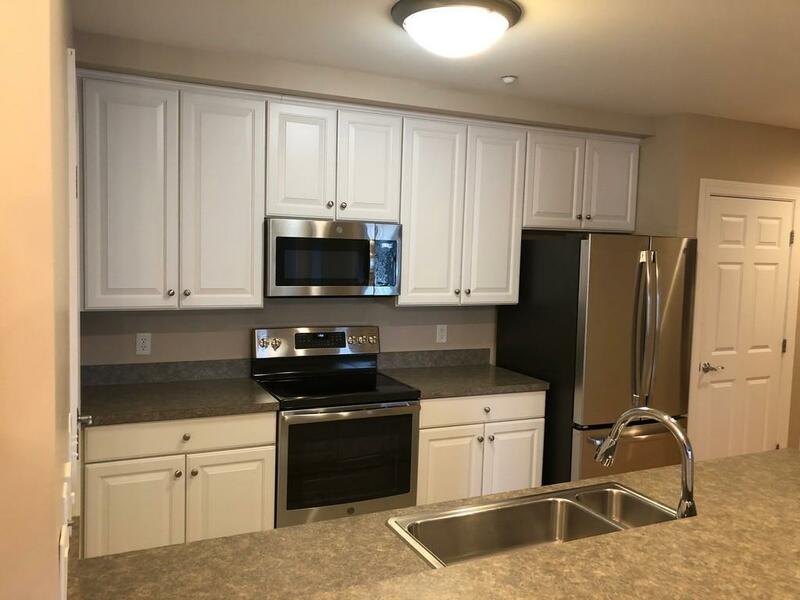 You don't want to miss your chance to see this sweet condo at Maritime Landing. Once here, you won't think twice about claiming it for your own. Well... at least if you are looking for an open floor plan with 2 bedrooms, heated garage space, in-unit laundry and a gym... among much more. 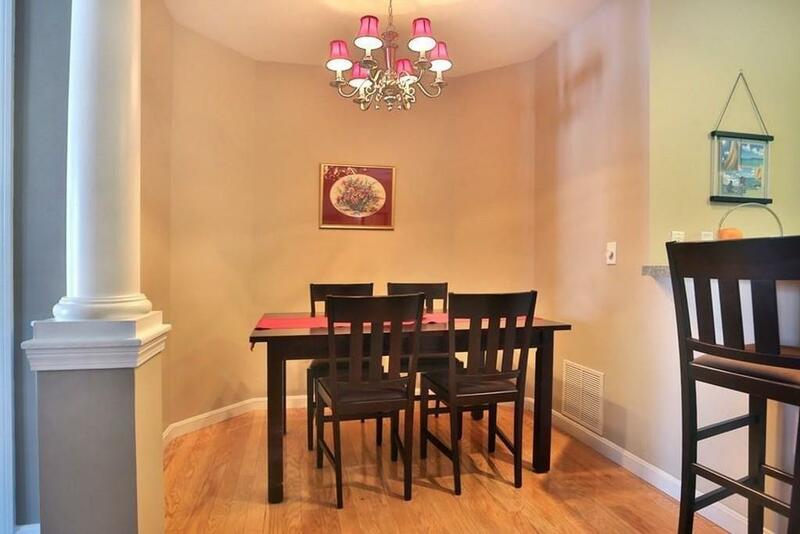 In pristine condition, this 1st floor unit also offers a new furnace and hot water heater. Convenience is at your finger-tips, with low utility costs, and a condo fee that covers all exterior maintenance, master insurance, and snow removal. Two bedrooms with en-suite bathrooms also make this a wonderful opportunity for an investment. 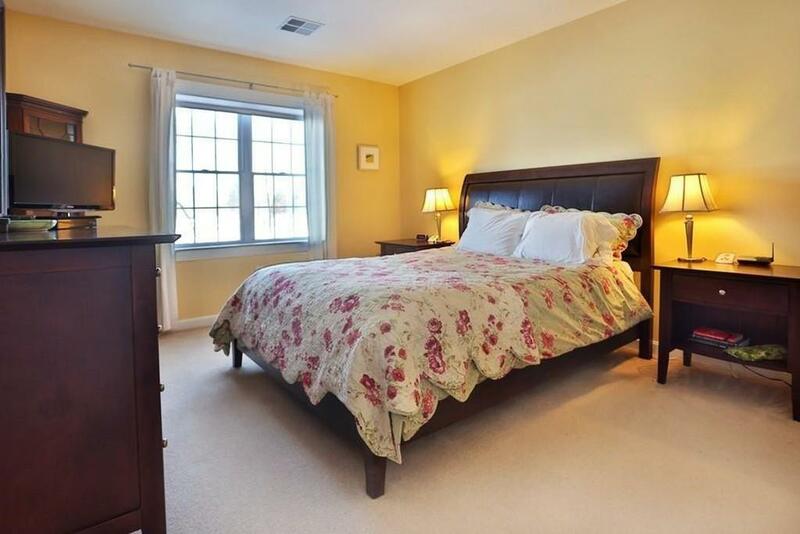 Convenient Newburyport location close to shopping, beaches and C&J Bus to Boston. Don't wait - call the movers! 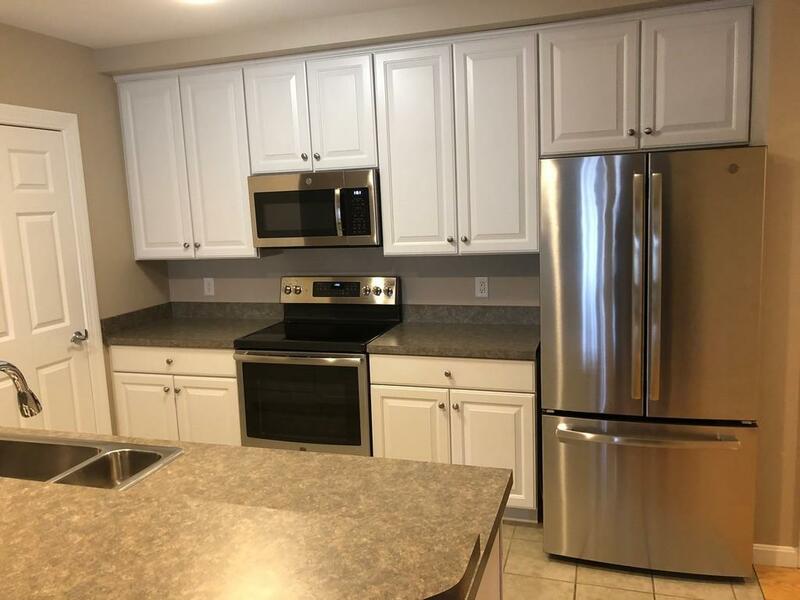 Just updated with stainless appliances too!